Can you imagine having that perfect love? Then imagine that love swiftly taken away. 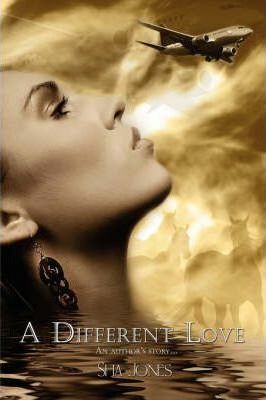 Tess experiences that unblemished love of marriage and children, but only to have it taken away in the blink of an eye. This brings her to tragically face life alone, yet dedicate herself to her children, church and work. After time she decides to make a new life for herself, and while on that journey she discovers she is still alive. Little did she know that the newfound life was going to bring some unexpected changes. A man who appeared in the picture produce an effect of confusion. Would this man bring her what she was not looking for, something she called, A Different Love?